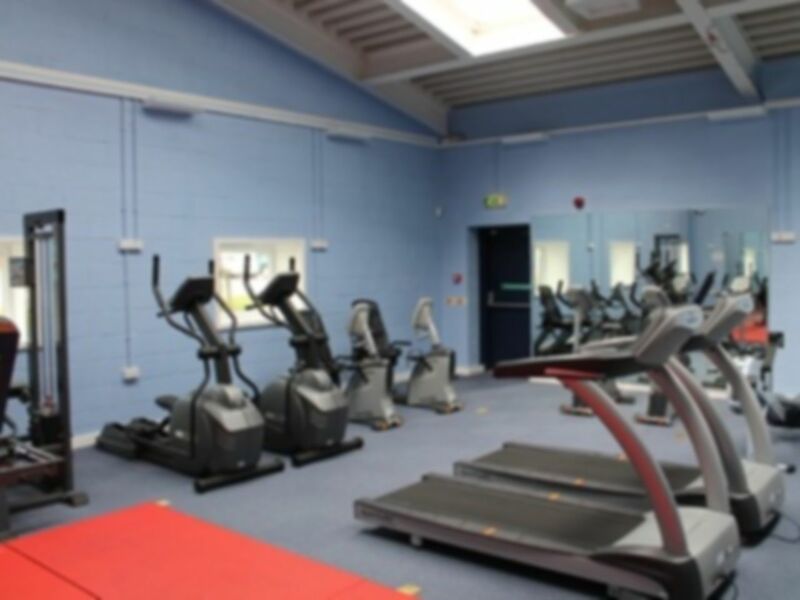 Fitness Solutions from SLS at The Freeston Academy is a great gym facility providing a convenient solution for all in the local community and its surrounding areas. 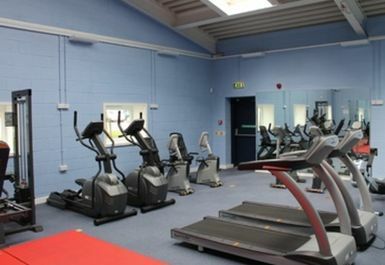 The gym boasts the core fitness equipment including the very latest in cardio vascular machines and resistance training kit. A selection of free weights and stretching areas are also available. Located in the The Freeston Academy, Fitness Solutions is a 15 minute walk away from Normanton railway station. I had a great work out. Would really recommend for a low cost gym.